Rancho San Joaquin Townhomes have a lot to offer and include a small gated entrance, high ceilings and can offer wonderful golf course views. 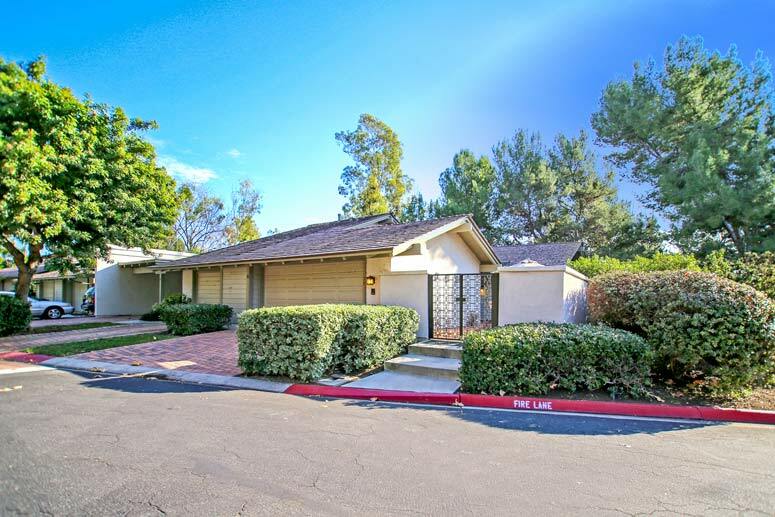 Conveniently located near the William R. Mason Regional Park area with lots of walking trails as well as close proximity to many great restaurants and shopping in the area. It's an easy commute to the University of California Irvine as well as many of the acclaimed award winning Irvine schools. Homes have low homeowners dues and no Mello Roos. For information on the Rancho San Joaquin townhouses please contact us for immediate customer service.